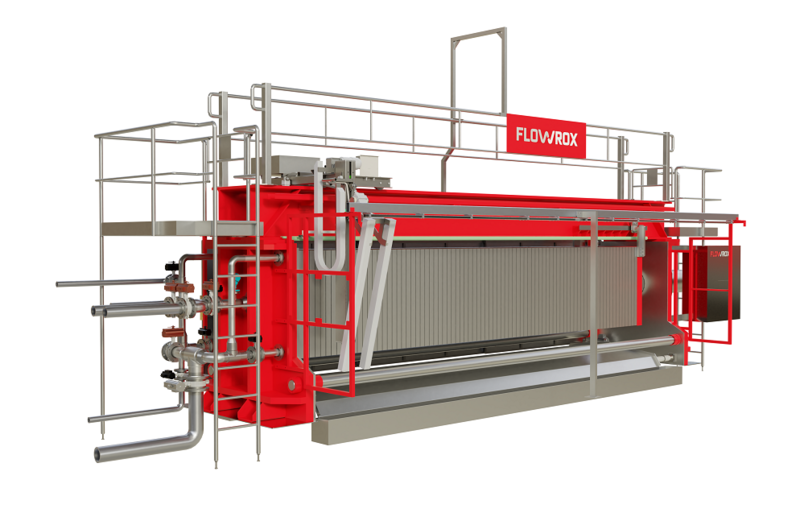 The Flowrox filter press offers a fully automatic pressure filter and a long-term solution to maximize production, reduce downtime, and lower costs. It has optimal equipment and sizing options, as well as the option to enhance your production with Flowrox Smart Solutions. With the smart filtration digital service, operators can optimize filtration process, increase production volume, and detect failures before they even occur. All that can be done from anywhere with any computer, smart phone, or other handheld device with internet connection. It also comes with complete lifetime support from Flowrox filtration experts.